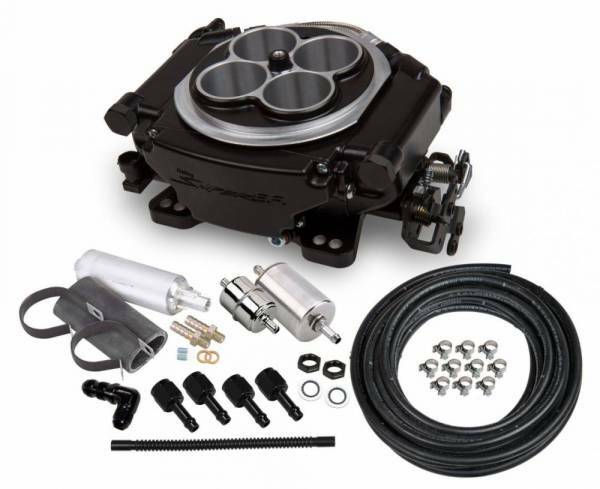 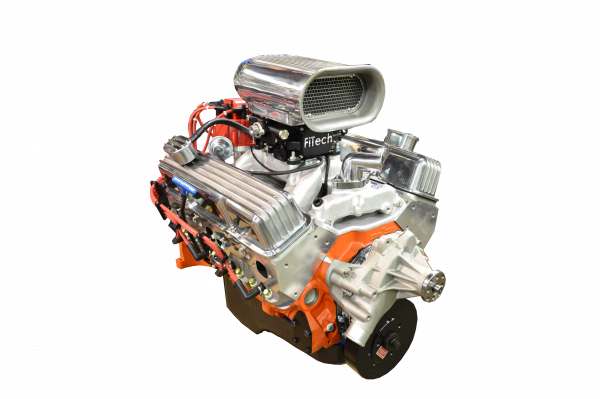 Known in its original equipment form as the 'TR-6060', the Magnum is an aftermarket version of the same transmission found in many of today's most celebrated factory super cars - including the ZR1 Corvette and ACR Viper - giving you refinement where you want it and strength where it counts. Tremec recommended Dexron III fluid, requires 4.1QT or 130oz. 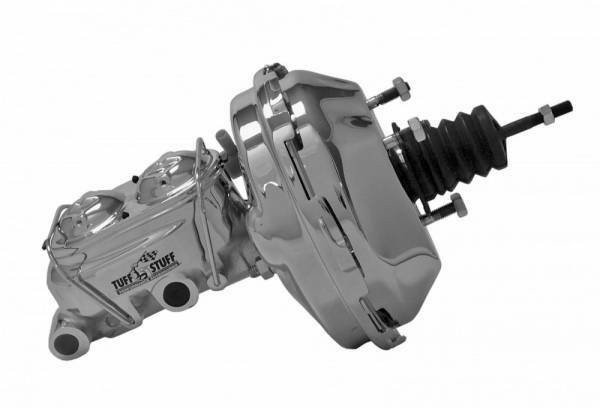 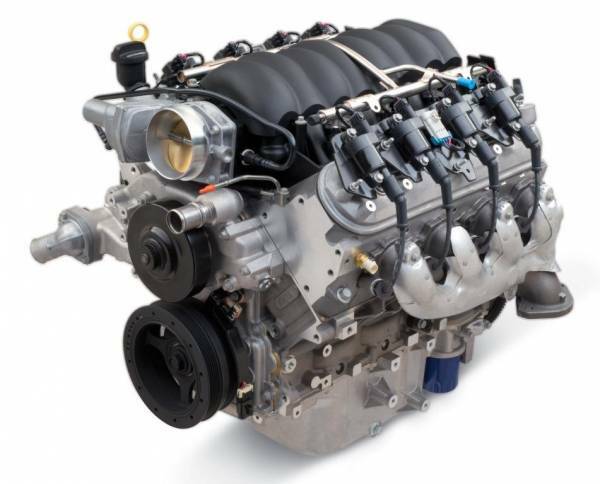 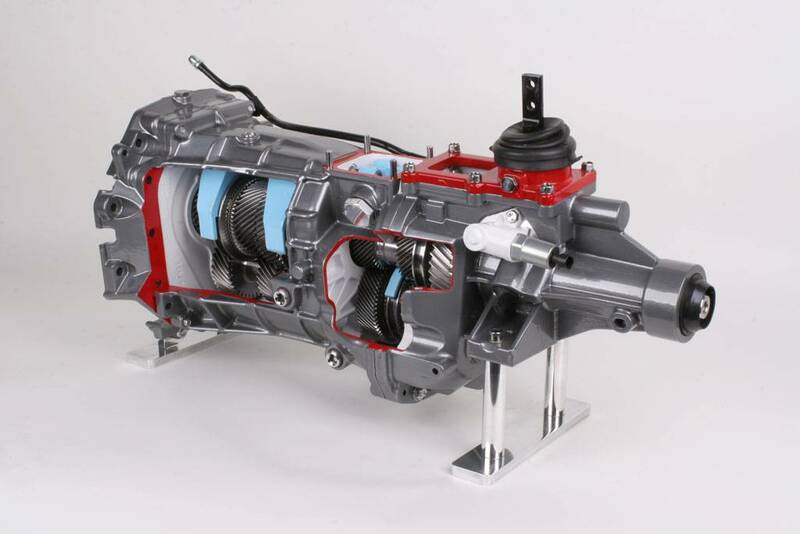 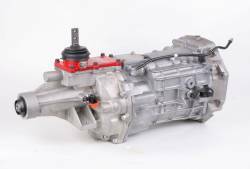 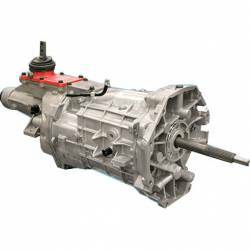 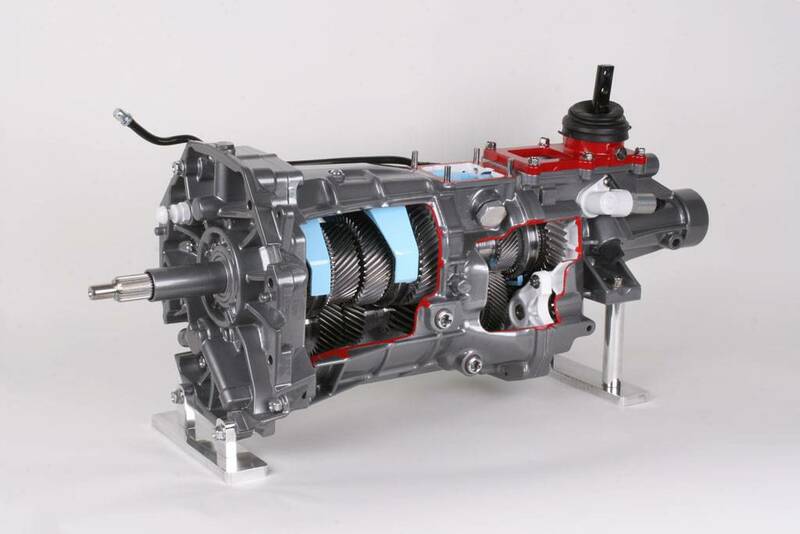 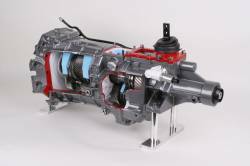 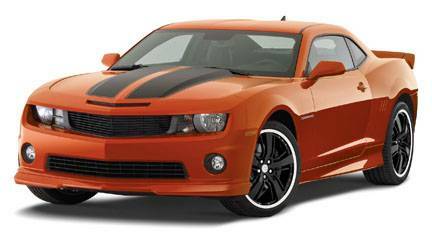 Tremec transmission are shipped without fluid.